At last the Pearl of Orient was declared as the Penang Island City Council and claim the status as Penang City. 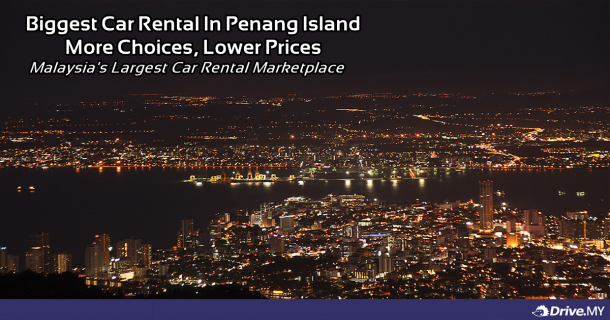 You should pay a visit to this beautiful island and rent a car from Drive.MY to drive all around in Penang. Though there are definitely more than 10 interesting things to do in Penang, here's our Top 10 picks of “must-dos” when visiting the Pearl of the Orient. Experience the unique charms of Straits eclectic architecture and sights from our colonial past that has earned George Town a place in Unesco’s heritage site listing. Here, every clanhouse and building represents a page of Penang’s colourful history and every street corner has a tale to tell. Better still, join the guided walking tours organised by Penang Heritage Trust (from RM50/person) or do with ‘green wheels’ – via a bicycle or trishaw package tour by Metro Bike www.metrobike.com.my (from RM88/person). Penangites love to eat – that is a fact. And as the saying goes, when in Rome do as the Romans do! Penang street food encompasses Chinese, Malay and Indian “fast food” all served in a matter of minutes! Eating by the roadside stalls and coffee shops is an experience second to none as you watch locals of all races indulge in their favourite past time – food! At 821m above sea level, Penang Hill visitors will be privy to some of the grandest colonial mansions (which are now restaurants and guests houses) while enjoying the cool, refreshing air and panoramic views of the island. Take a short 30-minute cable car ride up Penang Hill from the funicular station in Air Itam or trek up the hill via the Botanic Gardens – a three-hour hike through lush foliage of the rainforest. Grand churches, elaborate Buddhist and Indian temples and magnificent mosques are all part and parcel of the local culture. Be it the St George’s Church (built in 1816), Kapitan Keling Mosque, Kek Lok Si Temple, Snake Temple (yes, there are live snakes inside!) or Sri Mahamariamman Temple, the different races often converge at these places of worship to practice their faith and it is indeed, a sight to be hold. While Penang’s National Park in Pantai Acheh may be the smallest in the country, it is by no means less impressive. Eco-attractions like the pristine Pantai Kerachut beach and meromictic lake (a body of sea water and fresh water that do not mix) provide the perfect spot for picnics and fishing, swimming and trekking. Boat rides can also be arranged or those who want to visit the nearby islands. Also, do look out for the old lighthouse which was built in 1883 – it is still operational and visitors are welcome! The clan jetties perched on the backwaters of George Town are home to five main Chinese clans – Lim, Chew, Tan, Lee and Yeoh. Today, the young ones, who no longer depend on the sea for a living, have moved out of the settlement while their elders continue to enjoy the wooden jetties’ laidback lifestyle. These humble, rickety jetties are a living heritage that serves as a reminder of the island’s stature as an important maritime port and the pioneer Chinese. From the Lorong Kulit and Rope Walk flea markets to the Campbell Street, and Little India traditional shopping areas and modern shopping malls like Gurney Plaza and Queensbay (just to name a few), Penang is a shopper’s paradise. Even if shopping is not your thing, do spare a few hours browsing (especially at the local antique shops and handicraft centres) because it’ll be worth your while! Bargaining is a skill that is best honed in Penang where the traders are quite a friendly lot. With its sandy shores and vast open sea, Batu Ferringhi offers an amazing respite from the hustle and bustle of town. Check into any one of the resorts that line the stretch and spend your afternoon soaking in the soothing sound of lapping waves and bright sunny rays of this tropical paradise. At night, the popular tourist belt comes to life as traders hawk their wares while eateries bring out their best menus to satiate even the most discerning of palates. The Batu Ferringhi night market offers some eye-catching knick-knacks including wood carvings, silver jewellery, crockery and display items. For those who love to drink and party, the Upper Penang Road party hotspot in George Town comes alive when the sun descends on the horizon. Here, you will find pubs, karaoke lounges and clubs with live bands where the drinks keep flowing and the beat keeps thumping! At nearby Chulia Street, backpackers chill and bond in little budget motels, coffee shops and watering holes that serve relatively cheap(er) beer and drinks. This tropical butterfly farm in Teluk Bahang is so famous that it was visited by former British Prime Minister Tony Blair and his wife when they came to Penang for a private holiday in 2008. A live museum with winged beauties fluttering about as well as a breeding research centre, the farm is an eco-tourism gem indeed. 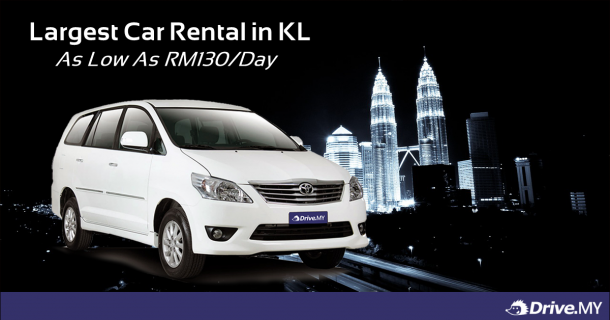 So watcha waiting for, rent a car from us now and entitle for RM50 OFF for your bookings. 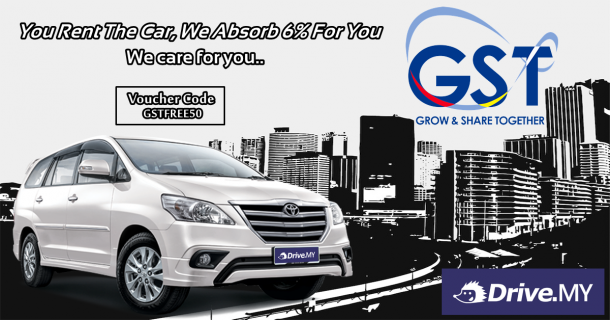 To redeem this voucher, kindly enter one of the code at the payment page. 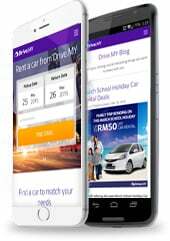 Drive.MY is the largest car rental online portal in Langkawi. 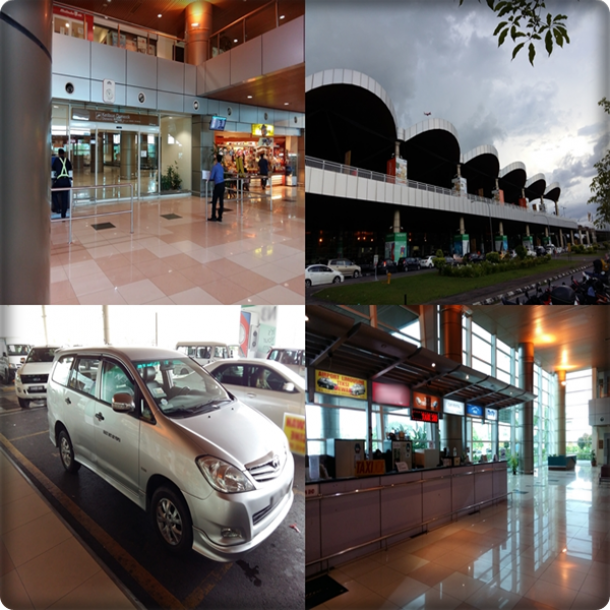 We hold quite number of car selections to be rented in Langkawi Island. We provide the best rental rates with reasonable prices and various pick up locations. It its longer rental days, even better, we send the rented cars to your door steps. Myvi compact car as low as RM60/day on off peak season could be a good bargain car rental deals for your trip. We have car ranging from compact cars to luxury cars, even vans for large group. Langkawi may not be as rowdy as Thailand’s beaches or as posh as the California shoreline, yet it is irrefutably appealing. Langkawi is actually a cluster of 99 islands. Though Malaysia may be a Muslim country, in Langkawi conservatism only goes so far, its duty-free status ensures that most people here enjoy cheap booze when the sun goes down. Locals are unfailingly friendly, especially if you’re a tourist but you’ll also meet a collection of backpackers, expats and package holiday makers. The best way to enjoy and experience the island is to join in on the numerous tours around the island; don’t miss out on a chance to go snorkelling and diving, visit the Kilim Nature Park or simply spend a day experiencing the sights and sounds of this isle. 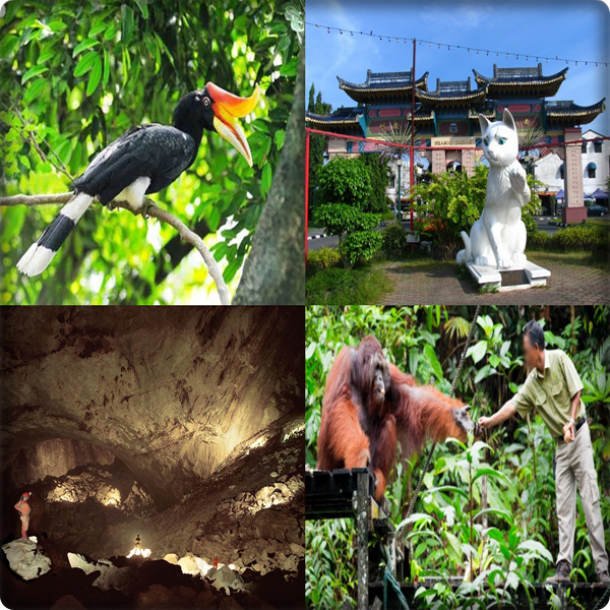 Our Top Ten Best Tours in Langkawi guide is sure to give you some brilliant ideas on the best places to visit in the Jewel of Kedah. Langkawi Sky Cab is one of the world’s steepest cable cab and observe at close range the unique geological formations of the island and the western sea coast. The journey includes the world’s longest free span for a single rope cable car at 950 metres. The Underwater World of Langkawi is created to raise awareness on the importance of conserving our precious aquatic life forms. It is divided into three sections – Tropical Rainforest, Temperate and Sub-Antarctic. Discover adorable penguins in the Sub-Antarctic penguinarium, which features an underwater tunnel for visitors to view penguins swim and play underwater. Cenang Beach is a warm beach, gentle breeze and azure seas. The island’s white sandy beaches are some of Malaysia’s best, from serene sandy bays to sweeping coastlines. This is the place where one can enjoy an array of incredibly exciting marine activities for kids and adults of every age. There are so many more places to visit in Langkawi where you can spend your precious time for a good relaxation. 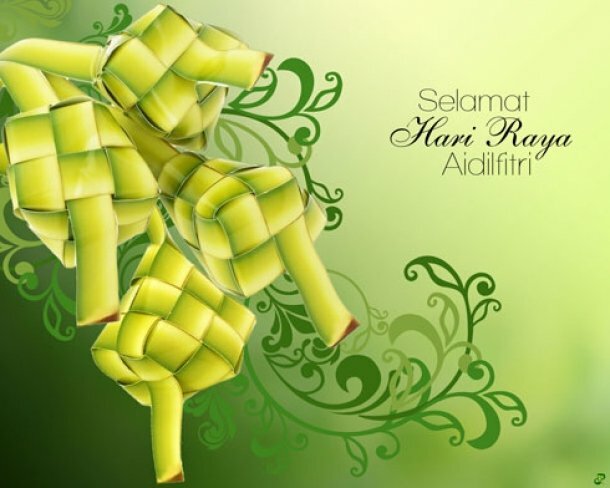 Rent a car from us and have a pleasant stay in Langkawi Island ! Been established as the largest car rental marketplace in Malaysia, Drive.MY been growing rapidly nationwide. Having more than 25 well established partners all across Klang Valley and KL top areas, we have quite number of pick up locations in hot areas such as in Mid Valley, Subang Jaya, Shah Alam, Petaling Jaya, Klang, Damansara and many more other top areas. 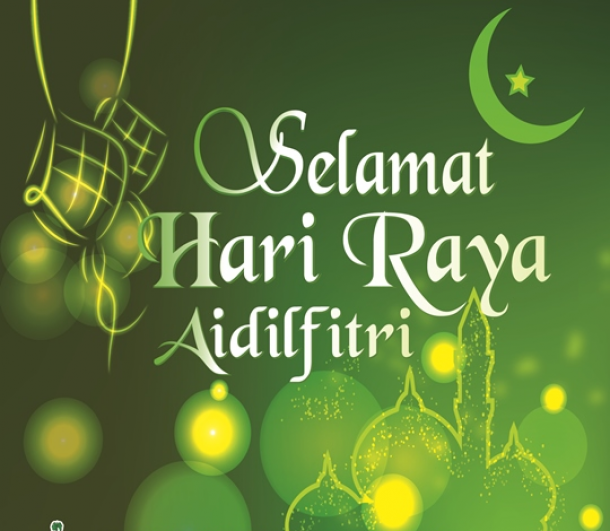 Our proud partners that are in our marketplace system serves the best quality of car with the best rates in KL town. We are working closely with Hawk Rent A Car, iPRAC Rent A Car, Europcar, Euro Rent A Car, Green Matrix Rent A Car and many more in KL. The benefits renting a car from us is that we make the booking process for car rentals easier with more selections of cars and easier payment process. 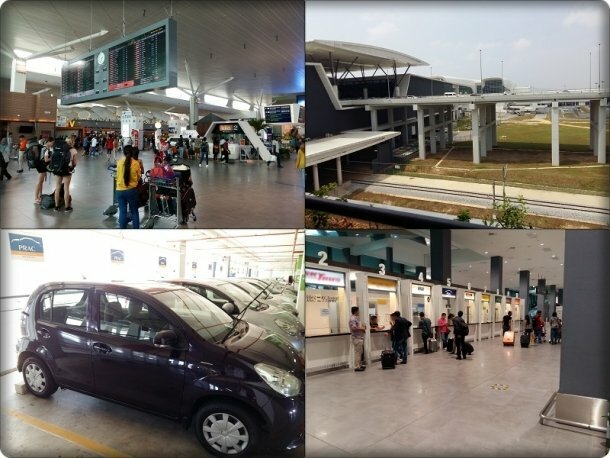 Renting a car could done in few click and less than 5 minutes. You don't have to visit so many websites to compare prices of rented cars. Now you can compare all the prices in just one website! 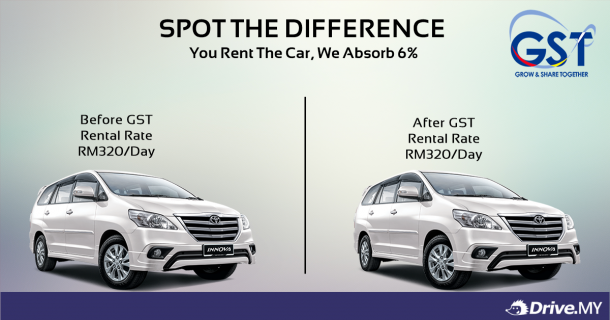 Visit our browse page to view more choices of cars to be rented in KL. For month of April, Drive.MY is doing a promotion that will definitely please you. Tomorrow will be the day which been the most talked and hyped day, the 1st April 2015 ! The April Fool day is overpowered by the GST Day. That is the amount of anxiety of the Malaysian about this day. Well the debated issues were what items will be charged GST and which item will be exempted GST. Despite being constantly reminded that the GST will not be a burden, a deluge of people converged on shopping centres, digital malls and even grocery chains over the weekend. Even pharmacists reported a spike in the number of customers. The people were stocking up on health supplements and medicines, especially those with long-term illnesses. Several supermarkets, however, were dreading long queues and expected angry customers who may be confused over the new tax system. Drive.MY customers need not to worry as we will be absorbing the GST and provide the best rental deals to all of our customer. We listen and we care of your needs. We are giving CRAZY DISCOUNTS in Penang, Kuala Lumpur, Melaka and Johor Bahru !! !